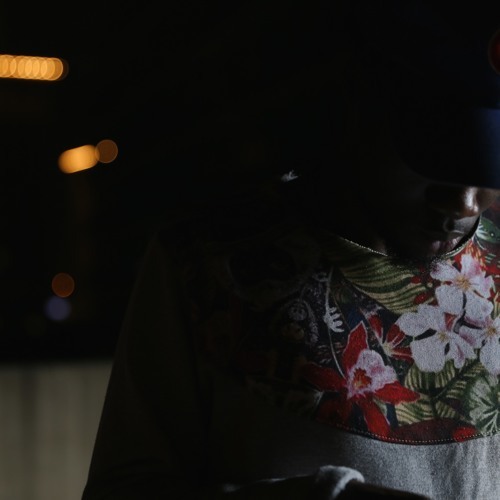 Femdot celebrates milestones reach with new music. Here's artist who's show us that great raps and a drive to success, and a strong work ethic goes far. He drops a song titled "threeaminuptown. ", getting production from Shawn Azzarelli, that demonstrates a passion that you can only love to hear from an emcee.